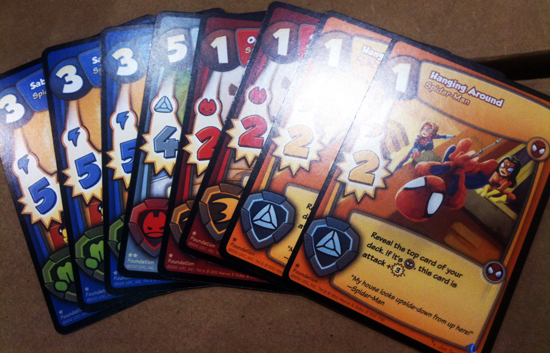 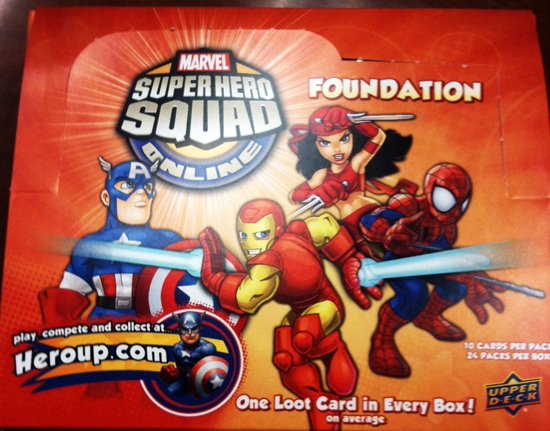 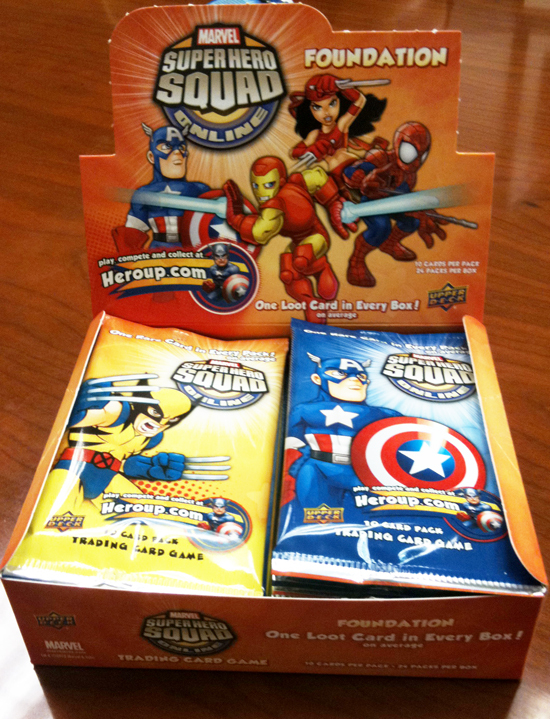 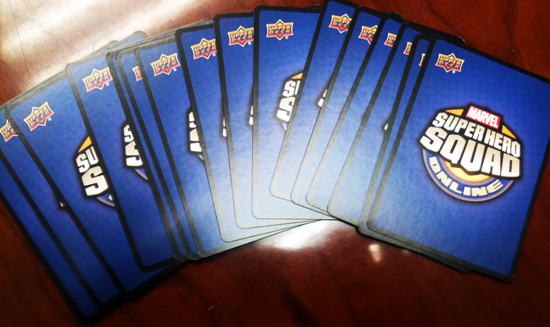 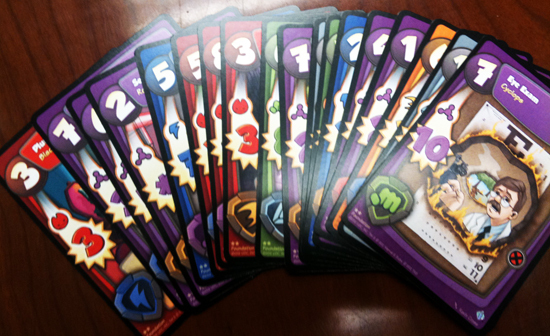 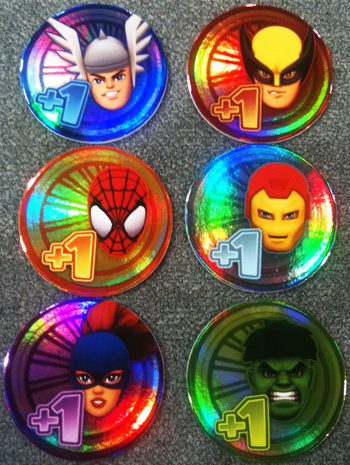 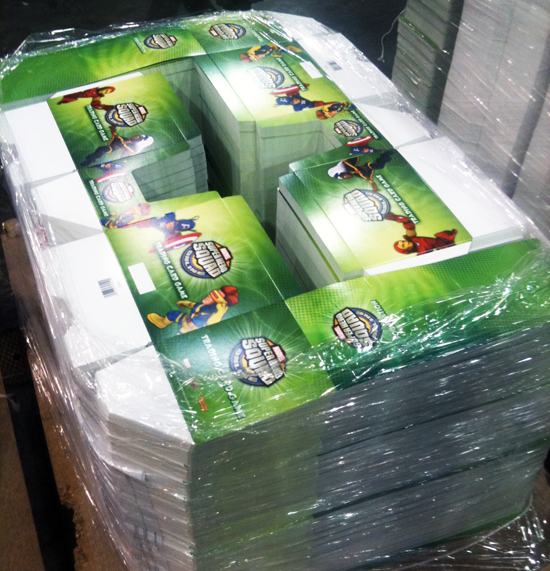 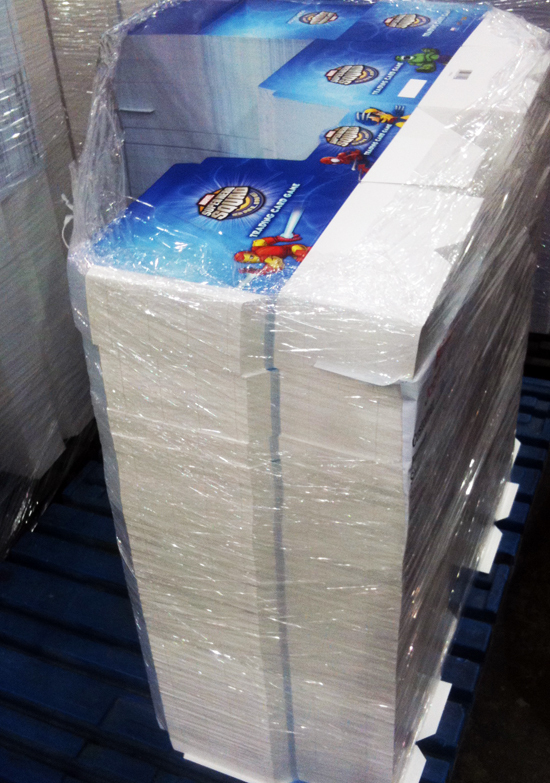 When we announced Upper Deck Entertainment would be producing a physical version of the online Marvel Super Hero Squad game, the response was very positive, especially from those who actively play the game at www.heroup.com. 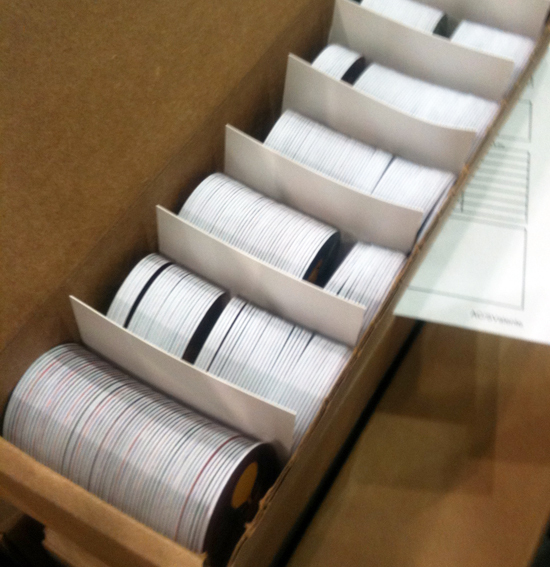 We are thrilled to see the game coming to life as we visit the manufacturing facility. 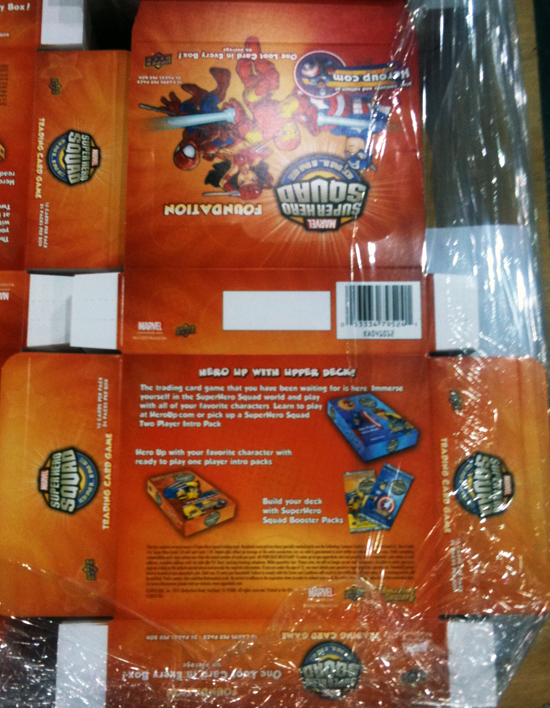 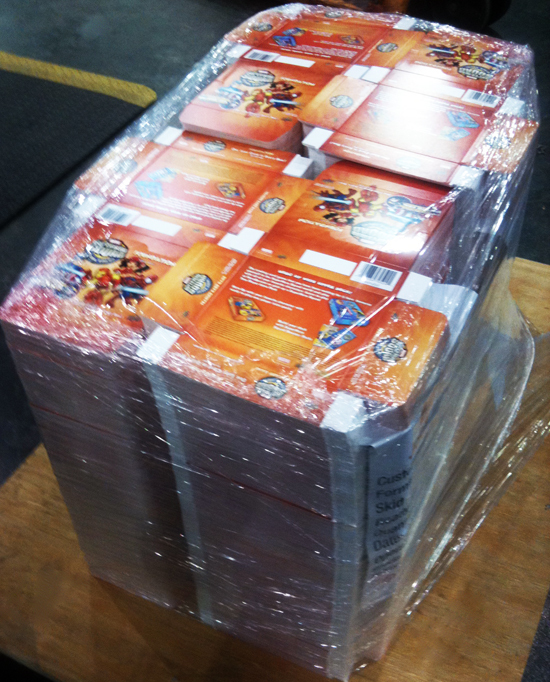 We wanted to share a few behind the scenes images with our fans so they could see how the production of this new Marvel TCG is coming along. 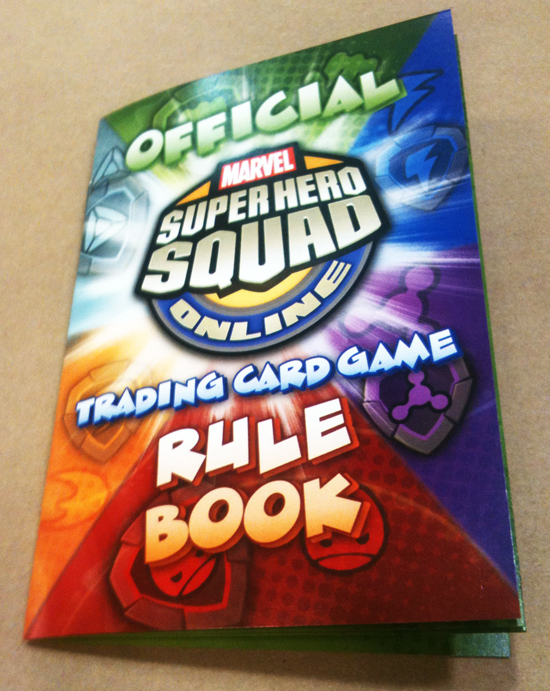 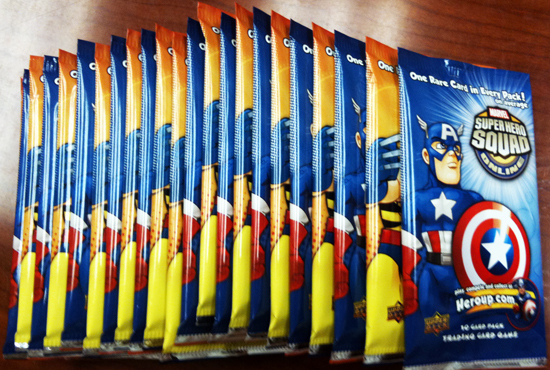 We can’t wait for fans to get to enjoy the product first hand when UDE’s Marvel Super Hero Squad hits store shelves on April, 24!